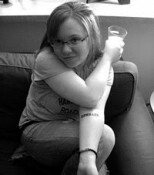 Today I am so excited to welcome the fabulous Katey Hawthorne to Joyfully Jay. 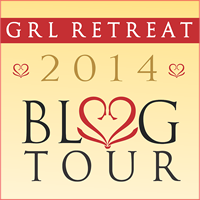 Katey is here today as part of the GRL Blog Tour. She is chatting about her Superpowered Love series (which I totally adore). She has also brought along and AMAZING giveaway. So please join me in giving her a big welcome! 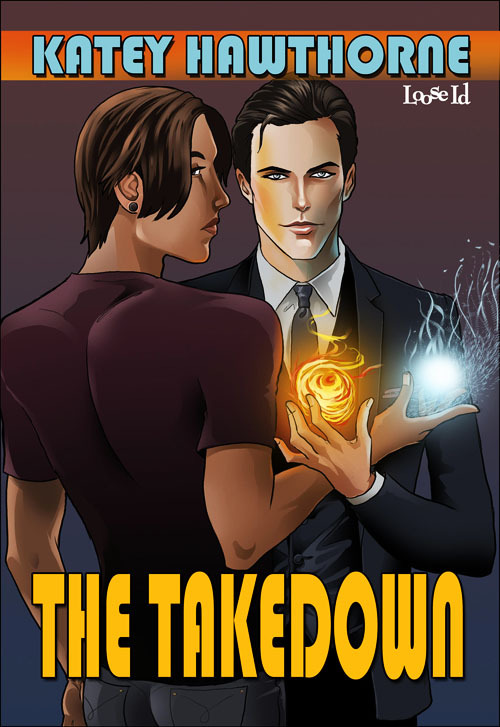 When I was putting the Superpowered Love world together, I knew I wanted to limit the available powers so each of them could get a full exploration—lots of different characters and angles. I also wanted them to be related and similarly generated within the body. (There’s a huge explanation here on the whys and wherefores, if that’s your bag. It’s totally mine, and thanks to my friend Irene for the superhero science of it.) It was a foregone conclusion one of them would deal with some form of pyromancy because, well. It’s the power I always wished I had. Good thing I don’t, but hey. That’s why the first book in the series, Equilibrium, is from Hansen Marks’s point of view. A lot of times in stories, superpowers influence or reflect a character’s personality, but Hansen’s no hot-head. He’s level, stable, even, and the kind of guy who’s more comfortable thinking of romance in terms of economic theory than purple prose. Which doesn’t mean he won’t go balls-to-the-wall to protect someone he loves. Even economists have a little superhero in them, sometimes. 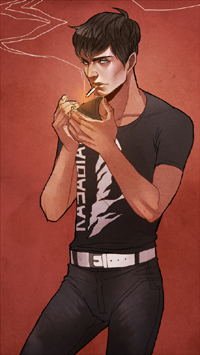 By contrast, my second fire-powered hero is Malory Claremont from Re-Entry Burn. Temperamental and tortured—yeah, those two words wrap Mal up pretty neatly—but having such destructive powers has at least enforced a kind of discipline on him… even if it’s mostly just exercised when he’s lighting things up. But he’s made his mistakes there, too, as he proves while he’s busy being the villain in Riot Boy. Mal’s the kind of guy who, if you saw him angry, you’d suspect you saw the fire in his eyes. In my current Superpowered Love WiP, I’ve got another fire-thrower hero of a different kind: an actress called Genevieve. What good are fire powers in the theater? Oh… plenty. But more on that on another day. 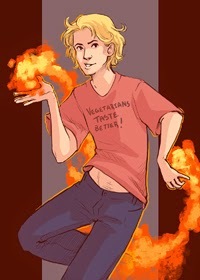 My love for fire-powers must be obvious by now, so I’ll stop harping on it. But, in celebration of the elemental powers of the awakened and this year’s upcoming GRL (yay! ), I’ve managed to strike up a partnership with Bunique Beads, my go-to source for shinies. 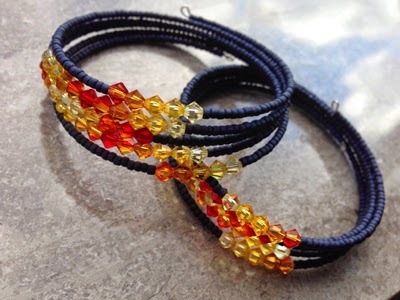 Gretchen has designed a fabulous, handmade bracelet for each of the three awakened elemental powers, and she started with fire. So I got one for myself. 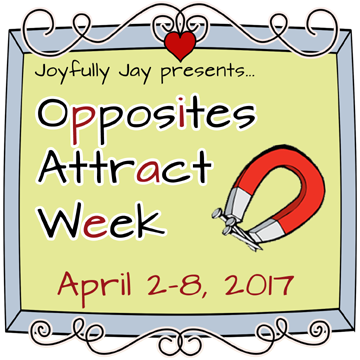 And I got one for you, which I’m giving away right now, here on Joyfully Jay! They don’t call it “game theory” for nothing. Who knew Econ could be so hot? 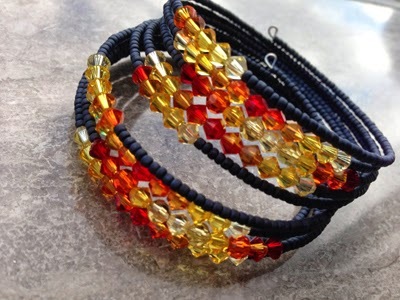 Katey has brought a one of her custom made Fire bracelets to give to one lucky reader. Just leave a comment at the end of the post to enter. The contest ends on Sunday, June 29th at 11:59 pm EST. Hi Jason! Back at you–cannot wait to see everyone there. So much fun! 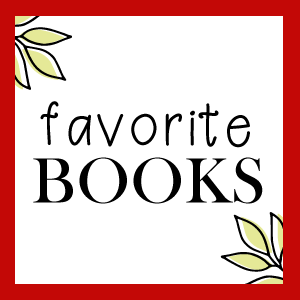 I’ve read three books in this series. My favorite was Re-Entry Burn. Thank you so much for saying so, Kim, and good luck! Yeah I looooove when she makes those! Isn’t she amazing? Thanks for dropping in, Ashley. New author, new series for me. Happy Snoopy Dancing! Sounds great. Thanks for checking it out–and good luck, Laurie! They are actually bracelets Ashley and aren’t they gorgeous? My favorite of the series is Riot Boy Kim. I am absurdly obsessed with Brady and Etienne. Neat bracelets. How wonderful! Loved the book as well. Thanks for that, Debra! Yyyyeah, Bun is magic, it’s true. Her shinies are the best. Hi Katey! Enter me to win that gorgeous bracelet! Hey Lynn! You know it ? Gorgeous bracelet! Thanks for the post and the chance to win! I, too, have a tendre for Riot Boy Kim! And shiny bracelets! Please throw my name into the proverbial hat also. Lovely bracelets! They’re cute and I love the coloring. Fire powers! Very cute bracelets! Thanks for the chance to win!